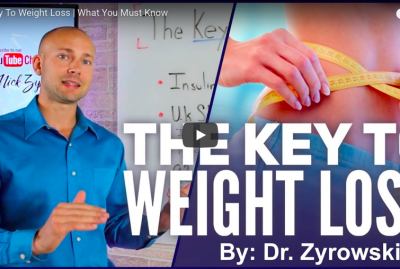 How To Eat For Weight Loss | Reduce Inflammation And Heal The Body is a video that is designed to teach you sustainable practices around food that not only help you lose weight but heal your body. With summer on the horizon, everyone wants to shed those extra pounds in time for the beach. So many turn to fad diets to lose weight, but this can be a huge mistake. Fad diets don’t teach you sustainable practices to lose weight and sustain health for a lifetime, it’s all short-term weight-loss. At NuVision Excel, we want to teach you how to lose weight and improve your health, long-term by learning how to eat for weight loss. And that’s just what we are doing in this video! When it comes to improving your diet to lose weight, removing sugar is probably the best thing you can possibly do. When you consume excess sugar, you increase your levels of insulin, inflammation, oxidative stress, free radicals, and throw off your hormones. These can all lead to chronic disease. So, you want to remove sugar from your diet and eat for weight loss. When you do this, you will instantly start to see your body heal, and this is when the weight will start to fall off. But this doesn’t mean you have to lose your sweet tooth, you just need to look for sugar alternatives instead like stevia. Removing grains is another thing that will help you lose weight and help you eat for weight loss. Just like sugar, grains increase insulin and inflammation levels in the body. When you consume too many grains, they becomes sugar in your body, and that is what’s packing the pounds around your waist. Not only that, grains can also cause damage to your gut lining. To lose weight, you need to eat good quality fats. Poor quality fats are what drive inflammation and disrupt bodily processes. 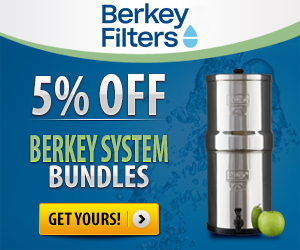 They attach to your cells and immune system, increasing chronic illness. Instead, consume good fats like coconut oil, olive oil, avocado. Finally, you should always eat good quality meats. I’m not just talking “organic” meat here. You want to eat grass-fed meats, raised under sustainable farming practices. In factory farming, animals are fed lots of hormones and drugs. When you eat those animals, those hormones and drugs are entering into your body as well! If you’re already healthy, you don’t need to eliminate sugars and grains completely out of your diet. Just make sure that you are going to high quality sources like maple syrup, or stone-ground whole wheat. 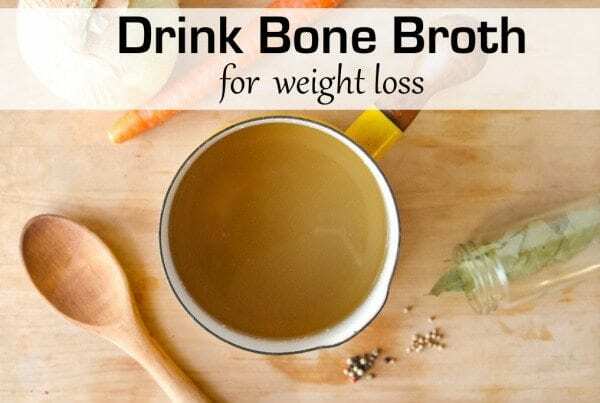 But if you are chronically unhealthy and are unable to lose weight, following these dietary suggestions can help you heal your body and drop the pounds. Here is how you can get a digital version of the cookbook and diet guide my wife and I wrote. 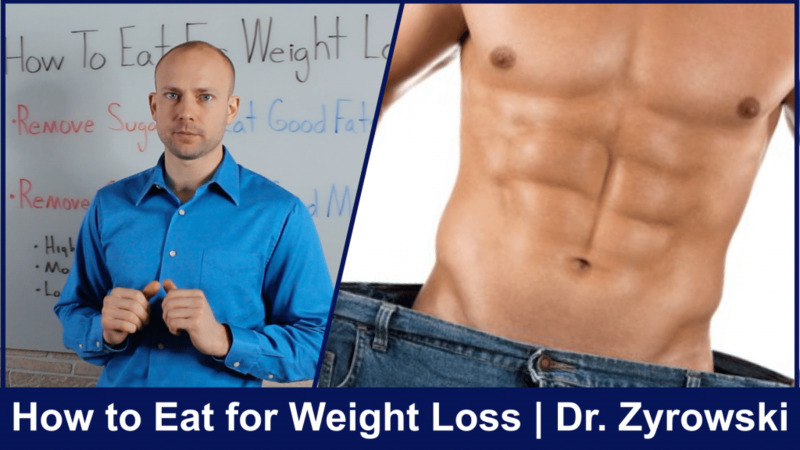 In this video I’m gonna teach you how to eat for weight loss. 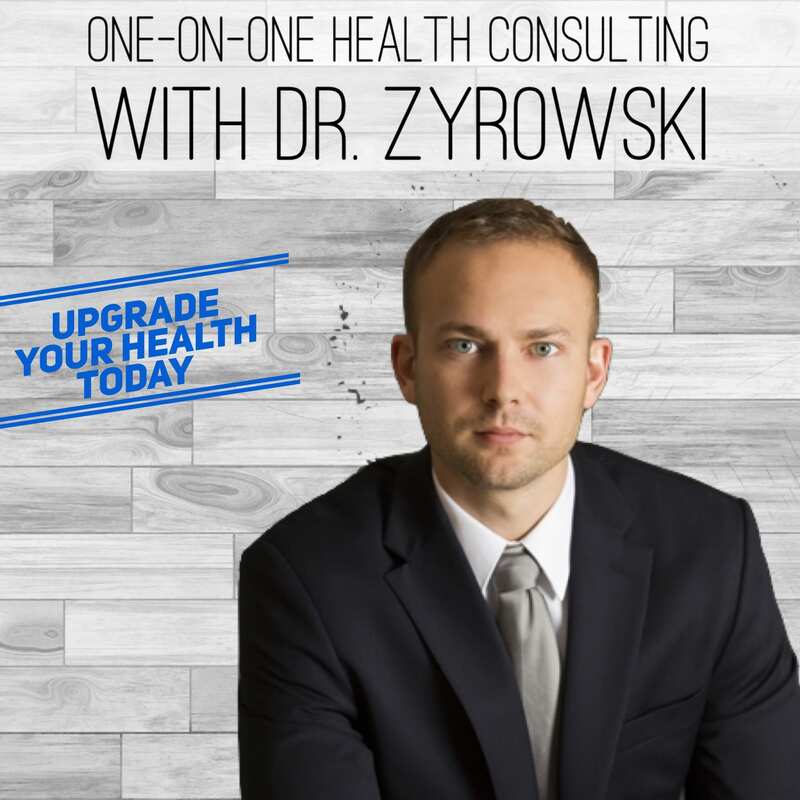 Hi I’m Dr. Zyrowski from NuVisionExcel.com. If you’re new to the channel then as always it is such a pleasure to have you here with me today be sure to subscribe and hit the bell notification if you want to excel your health and your life and you’re gonna be well on your way. 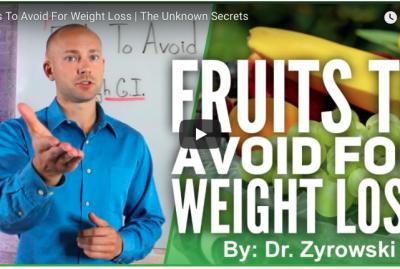 In this video we’re talking about how to eat for weight loss. This is such an important topic this time of year. Everybody’s trying to look good for the beach, everybody wants to shed those extra pounds and of course you know really be have a body that they’re proud of essentially and unfortunately a lot of people turn to a lot of fad diets this time of year and the reason that, that is an unfortunate circumstance is because these fad diets don’t teach you sustainable practices in order to not only lose weight but maintain health for a lifetime. You know whether you’re counting points or whether you’re eating prepackaged meals or maybe eating unhealthy food in a way that is designed to cut calories but you know once again if you’re eating unhealthy food and still cutting calories you’re still going to be unhealthy. 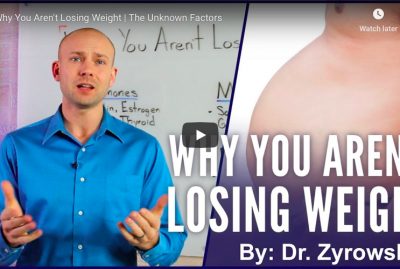 So what we want to do in this video is we not only want to teach you how to lose weight but we also want to teach you some of the science behind losing weight because that essentially is what’s going to set you up for a future of success. So let’s go ahead and jump right in. The first topic here is removing sugar okay this is a big one because the average American consumes between 120 and 140 pounds of sugar per year. A couple things happen when you consume this much sugar. First of all you’re going to increase your insulin in your body, you’re going to increase your inflammation, you’re going to increase oxidative stress, you’re gonna increase free radicals in the body. You’re going to unmake yourself unwell, you’re going to throw off your hormones. So you’ll have hormone dysregulation and at the end of the day all of this as I said leads to inflammation which essentially leads to chronic disease. Okay, so if we want to actually start losing weight we want to remove sugar from our diet. This is very important, now the thing is here is when we remove sugar we’re gonna automatically see our bodies to start to heal and we’re gonna start seeing inflammation go down we’re gonna start seeing into the insulin the response decrease and then at that point that’s when the weight starts to fall off. 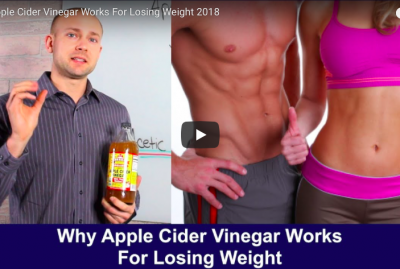 So if you really are serious about losing You need to look to alternatives to sugar such as xylitol, such as stevia and then you’re gonna have a solution for weight loss. Now the next big one is removing grains now just like sugar, grains also are going to raise insulin. They’re also going to increase inflammation that’s gonna throw off your hormones. Now within grains you’re gonna find phytic acid, you’re gonna find lectins, you’re gonna find gluten, all these things actually damage and break down your gut lining. Okay I’m not saying grains are the worst thing in the world but if you’re looking to actually lose weight and you’re serious then you need to remove grains. If you’re looking to heal your body you need to remove grains because not only is this diet designed to help you lose weight, it’s designed to help you heal your body. So by removing grains you’re going to decrease that insulin response, you’re going to decrease inflammation and you’re also going to not be putting that fat right around your waist because here’s the thing about grains when you consume too many grains what happens is that just breaks down as sugar. You get people who are eating bagels in the morning and they’re eating a big sandwich for lunch essentially all those grains are just turning in the sugar and then that’s what’s packing that fat around your waist. Next big thing that we need to do is we need to eat good quality fats. Okay so, once again this isn’t just about losing weight but it’s about healing the body. It’s more of a scientific approach to weight loss and when we eat good quality fats it’s going to help us burn fat. So many people thought well if I eat fat it’s going to make me fat of course we know that that’s not true now but what we do know is that poor quality fats like hydrogenated oils, like vegetable oils these fats are actually driving inflammation in our body and causing hormone dysregulation and many other problems now the other reason that is so important to eat good fats because these bad fats are going to attach to our cell. They’re actually going to disrupt our nervous system. When we look at the brain is made of 70% plus fat. When we look at the cells of the body they’re made of primarily fat. 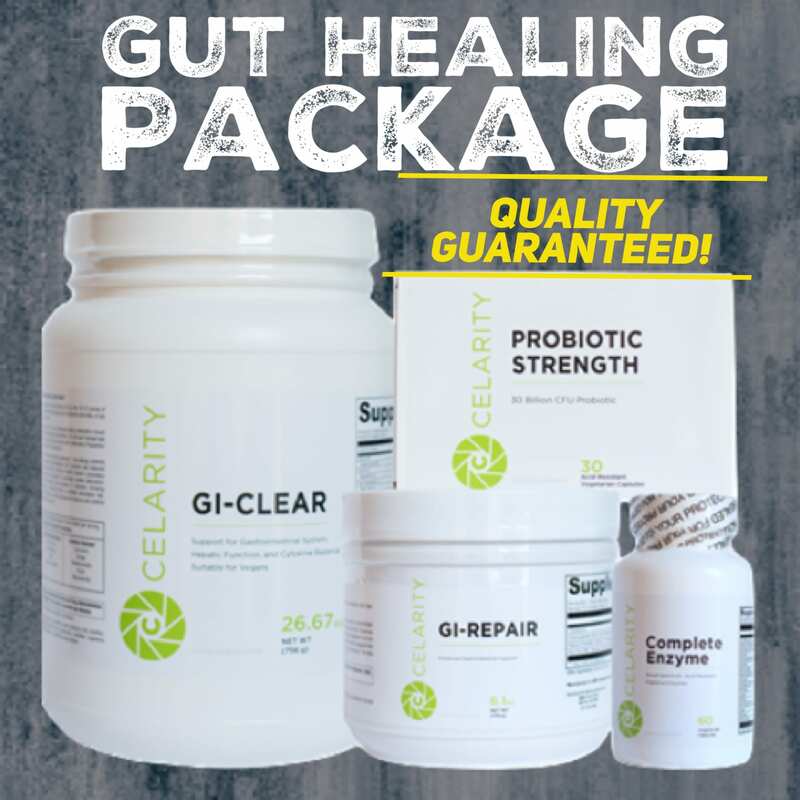 So we have to make sure that we’re actually putting good fat in because when were e consuming bad quality fats they’re attaching to the cell they’re getting into our nervous system essentially going to drive that inflammatory process that’s going to drive a poor hormone response and essentially is going to make you ill. So we need to make sure that we’re eating really high quality fats and when we think of good fats what we want to think of is. We want to of coconut oil, olive oil. We want to think of avocados all those good fats that are really nutrient-dense and are gonna support the body in a big way. The next big thing is make sure you’re eating good quality meats. Were not just thinking organic here but we’re thinking pasture-raised we’re thinking grass-fed we’re thinking you know raised under a sustainable farming practices. When we look at conventional farming methods these animals are given a lot of hormones or giving antibiotics they’re given food that’s covered in pesticides and herbicides and when the animal eats those things and is given those different drugs essentially. You know that’s going to be in the meat that you’re eating. So in order to actually avoid that you want to make sure that you’re eating good quality meat products. Now the other reason it’s really important to eat good quality meats because when you look at good quality meats the fatty acid profile that’s in it is actually one that matches the human body. When you look at conventional raised meats it’s way off and it actually can cause the fatty acid ratio in your body to become off. Which is going to make you have more brain fog, not feel as well and so eating good quality meats is a very important thing to do. So a lot of people ask me too when they see this diet right here is well. How much of this do I eat and how much of that ok. Now the thing that I always tell people is you want to look at it like this you want to eat high fat, moderate protein, and low carb. 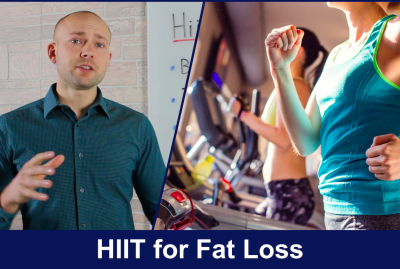 The reason that you want high fat is because you need to support the brain, you need to support the nervous system, you need to support every cell in the body and the body does very well with high fat. Now the next thing that you need to do is eat moderate protein and the reason for this is that moderate protein is important because if you’re eating too much protein essentially what’s gonna happen is that’s going to convert to sugar in the body and that’s going to add to the weight gain issue that you may be having. 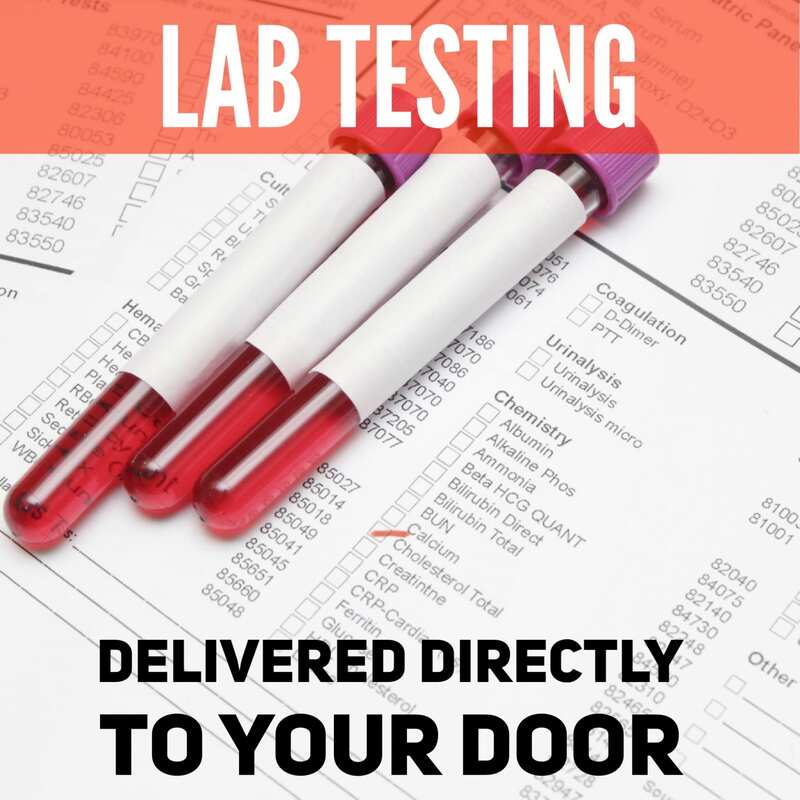 Now the next big thing is low carb because the carbs are going to actually turn into sugar as well raise your insulin levels, drive inflammation and so we want to make sure that we’re consuming low amounts of carbohydrates. Healthy versus unhealthy a lot of people ask me well hey you know I’m a healthy person, how come I have to take sugar out of my diet? How come I have to take grains out of my diet and the truth is if you’re a healthy individual you don’t. Okay if you’re able to lose weight just fine and you’re just looking for an extra boost then at least look to good quality sugars. Look to better quality grains so when we think of good quality sugars we’re natural sources like maple syrup, we’re thinking honey. When we look at the grains we’re looking to stone ground whole wheat. We’re actually looking to sprouted grains and so these different grains are gonna be okay for the person who’s healthy. Now what about the person who’s unhealthy the person who has diabetes, the person who has high blood pressure, the person who is suffering from some sort of condition. The person who no matter what they do cannot seem to lose weight you have weight loss resistance, hormonal imbalances. When it comes to sugar you need to completely remove yourself from it because they’re driving inflammation it’s causing you to fall into the state that you’re in. So removing sugar completely is going to be very important and looking to xylitol stevia and natural sources. Removing grains completely anything that drives inflammation is very important because we want to make sure that we are working to heal the body. Now when it comes to the sugar – if you’re really serious about losing weight in in reversing some sort of chronic condition. You want to make sure that you even stay away from high glycemic fruits think bananas think mangos those types of fruits that contain a lot of sugar so make sure you’re avoiding that completely. So if you’re healthy versus unhealthy you know you can change this up a little bit but as a rule of thumb this is a really great guide for you. Now if you want to learn more about this diet which its proper name is the Heal Yourself Diet. Then be sure to check out the cookbook that my wife and I wrote. It’s called the Heal Yourself Cookbook and is loaded with recipes and it also has all the different tips and strategies that you need in order to help you maintain this diet on a day-to-day basis, it has shopping list, it has meal plans, it has all the different information that you’re looking for. So be sure to implement this strategy right here because this is a diet that is designed to not only help you lose weight but also heal the body. So let me know how this goes for you if you have any questions put them in the comments section low, be sure to give this video a thumbs up and hit the little icon right here to subscribe. If you want more videos in order to help you amplify weight loss and get you the body of your dreams and be sure to check out my other videos on intermittent fasting and weight loss because you’re gonna find those very helpful until next time folks make it a great day!